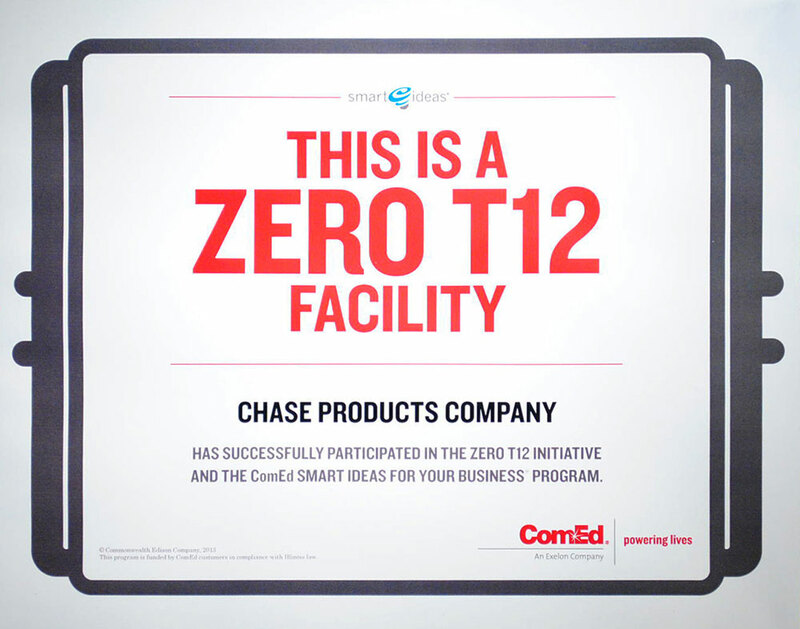 We, at Chase Products Co., will deliver defect-free products and services, on time to each other and to our customers. 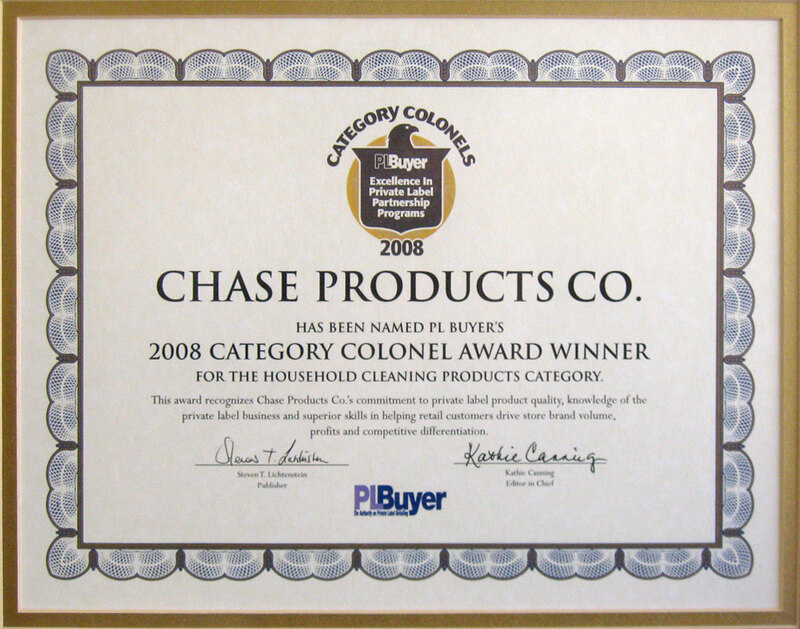 Together, with our customers and suppliers, we will conform to the agreed-upon requirements and do it right the first time. 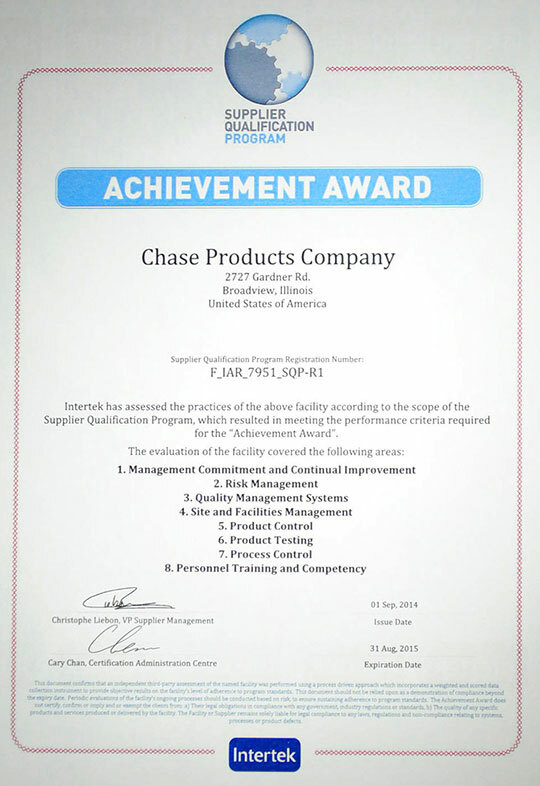 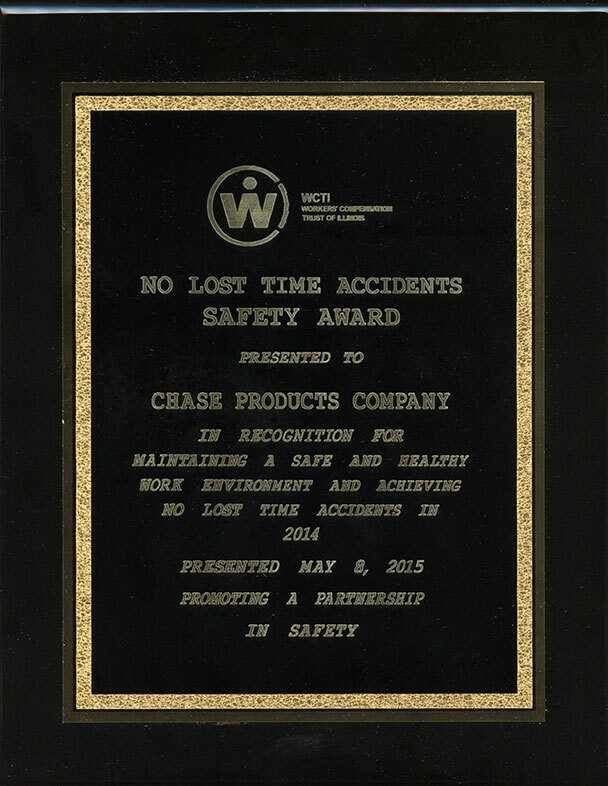 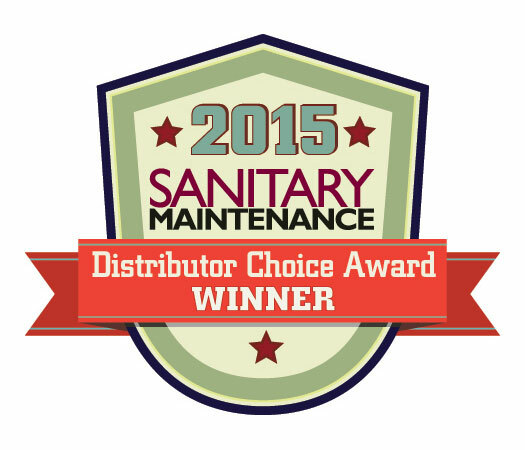 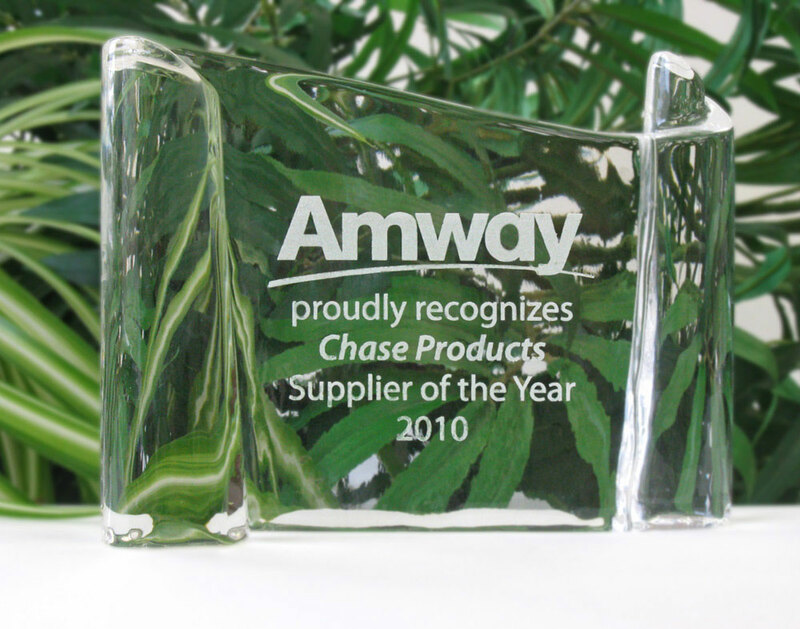 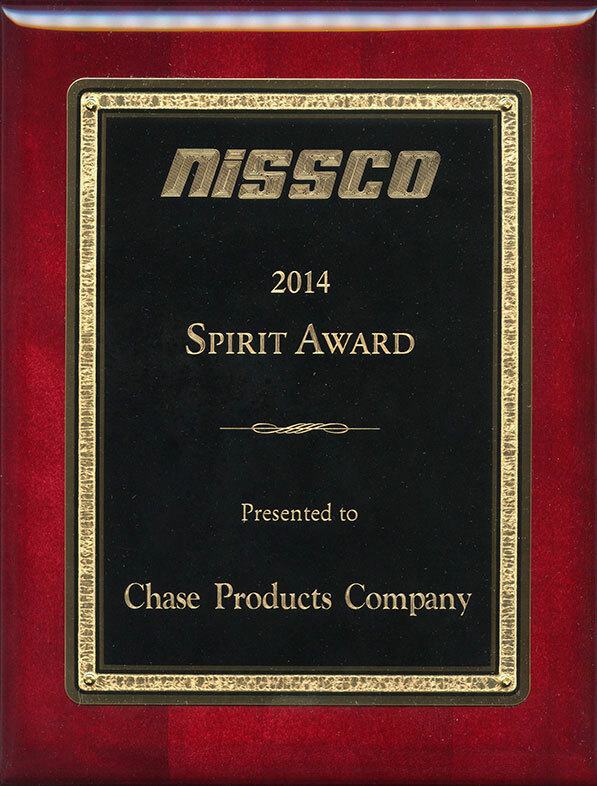 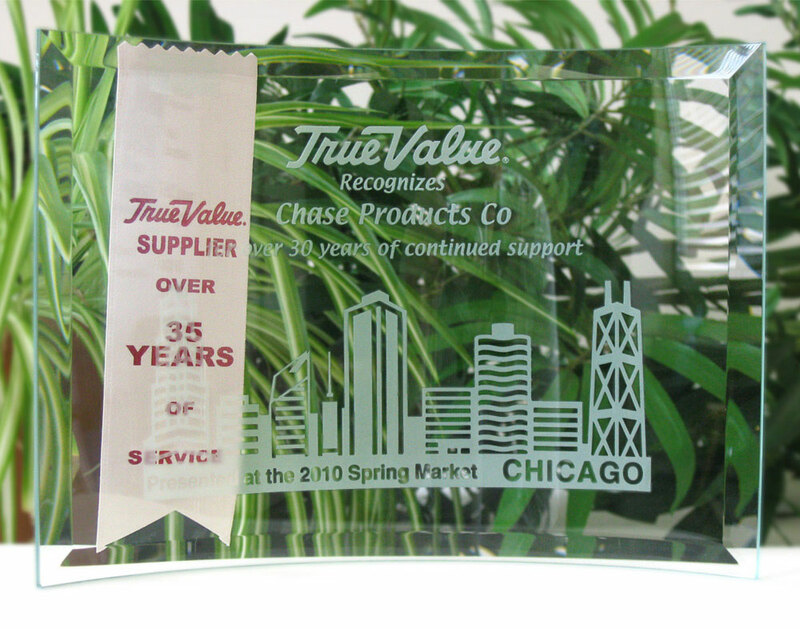 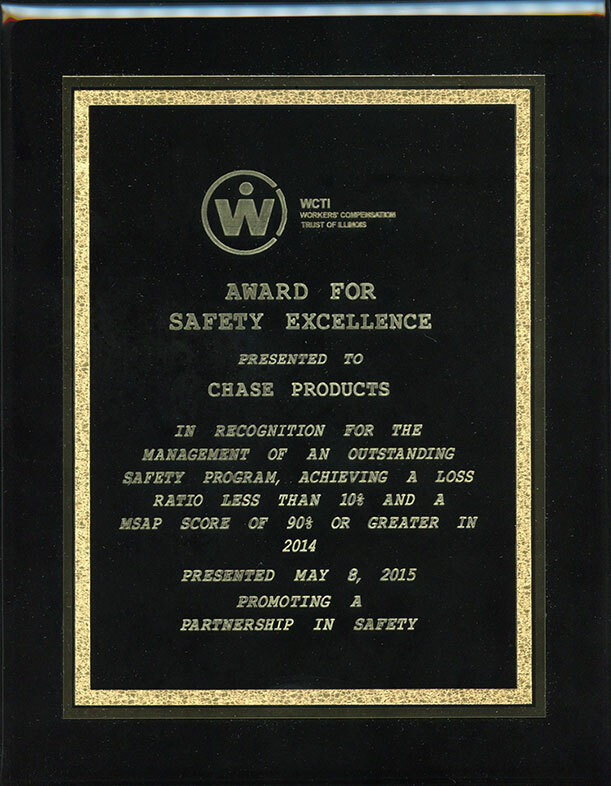 Chase Products is proud of our commitment to quality. 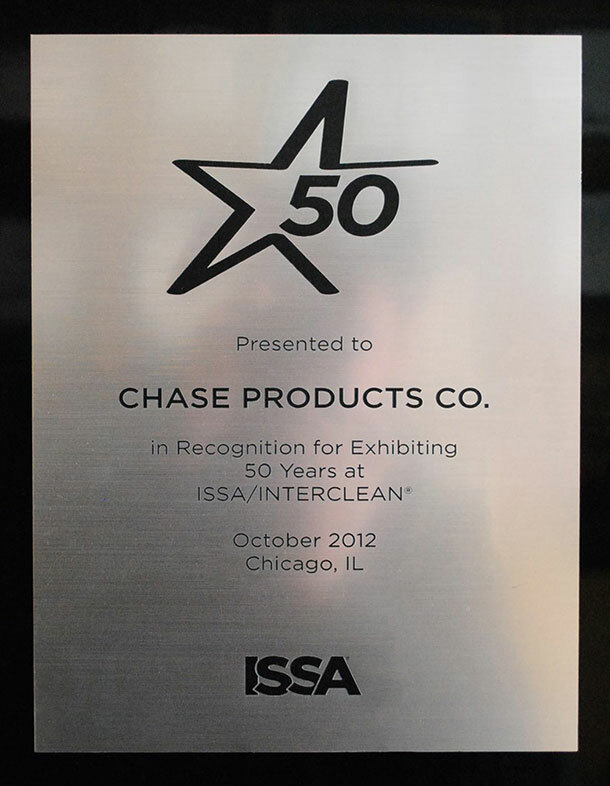 Collected here are some of our more recent awards.